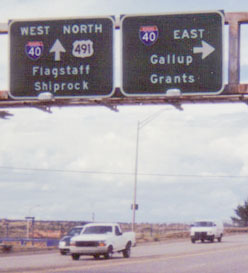 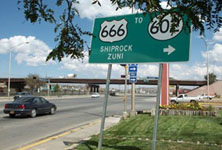 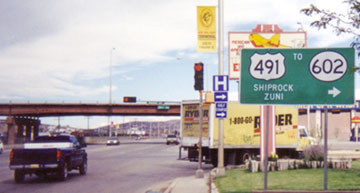 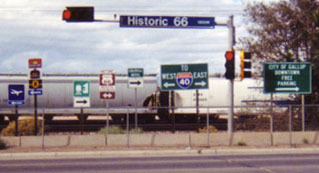 US 666 originally used 3rd Street to connect with US 66 in Gallup. 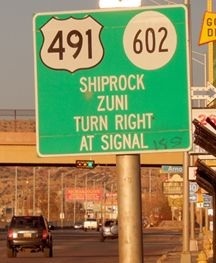 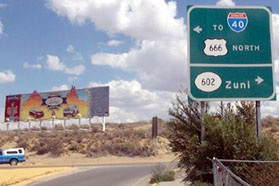 In 1938, the south end of US 666 was extended west out of Gallup and into Arizona. 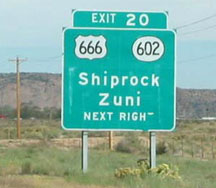 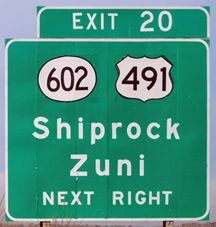 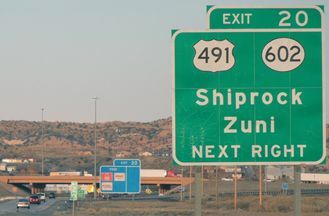 But in 1992, Arizona removed the US 666 designation from their state (replacing it with a southern extension of US 191), so the southern terminus of US 666 returned to Gallup once again (but by this time, traffic had been rerouted onto a newer bypass called Munoz Drive). 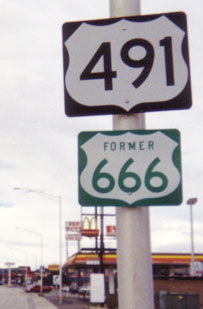 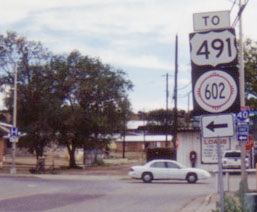 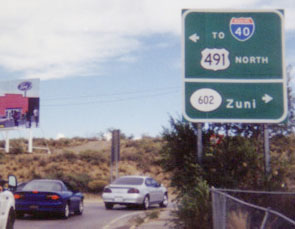 Then in 2003, the entire remaining segment of US 666 (from Gallup to Monticello UT) was replaced with the US 491 designation. 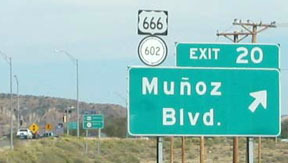 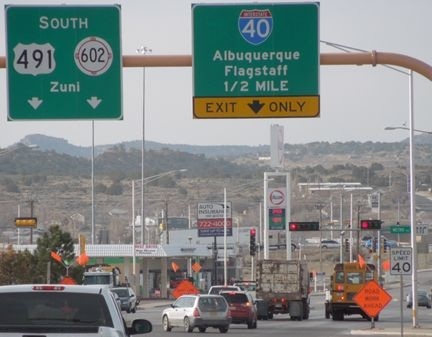 At first glance, one would think that US 666 would have ended at its interchange with I-40, and that Munoz south of that interchange is designated NM hwy. 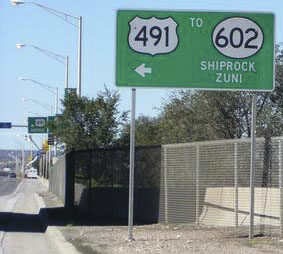 602. 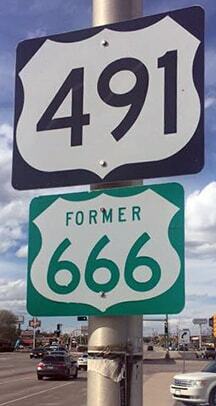 However, the reality is that 666 continued to end where it technically should have: at its junction with historic US 66 (which is now NM 118/Business Loop I-40). 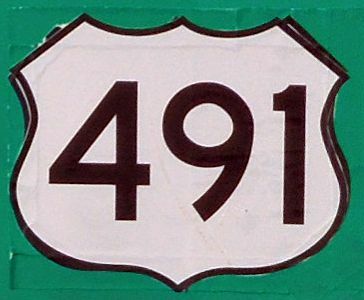 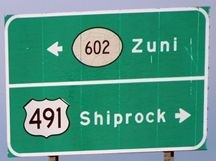 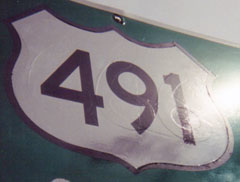 And according to signage, its successor (US 491) still continues south of I-40 to end at old US 66.